← Private sector velocity!? In 2011, IBM CEO, Palmisano offered the Obama Administration to fix Medicare and Medicaid to the tune of $900B for FREE. He was turned down twice! 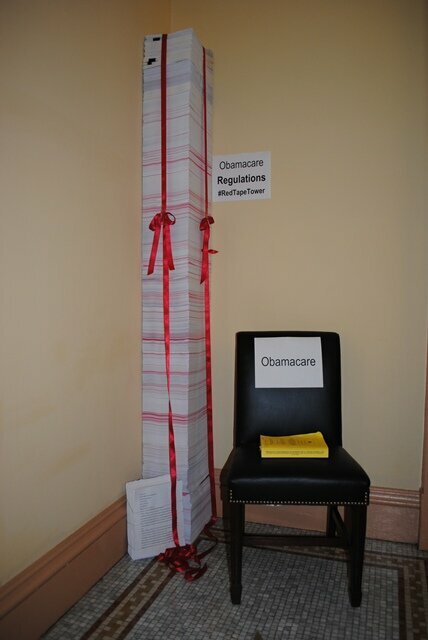 This is one of the best articles on understanding ObamaCare. Just real life examples explained in plain simple English. The most disturbing thing about this story, as written by a FL insurance agent representing 4 major health insurance companies, is he can’t even get a decent comparable healthcare plan due to all the requirements of the ACA! 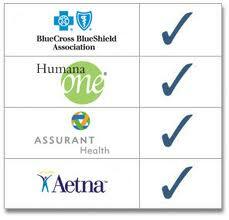 If you are an insurance agent and you don’t like your healthcare plan, the rest of us are really screwed!